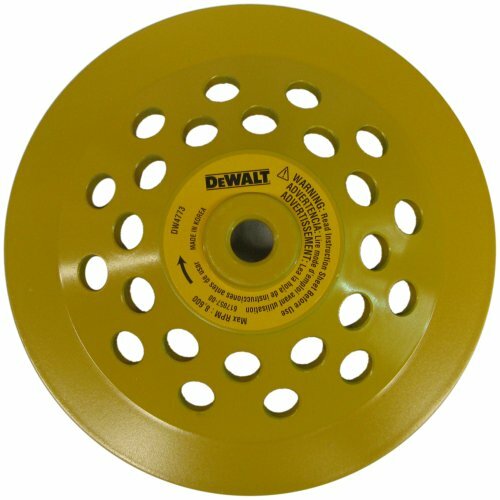 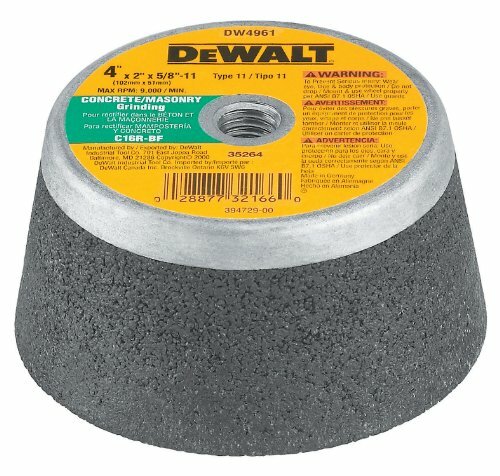 The DEWALT DW4773 seven-inch grinding cup wheel takes care of any kind of heavy-duty masonry grinding where only the most aggressive material removal is needed. 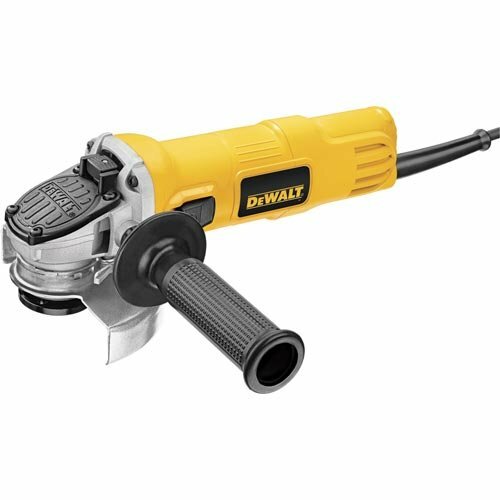 The double row diamond construction removes material fast, and the heat-treated steel bodies are designed for increased durability and extended wheel life. 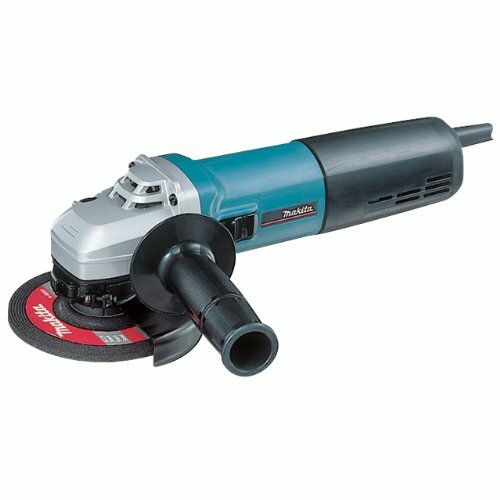 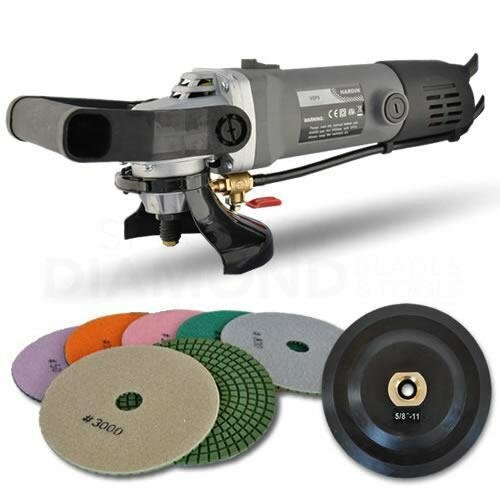 The DW4772’s diamond matrix design gives this grinding wheel up to 350 times longer life than other conventional abrasives. 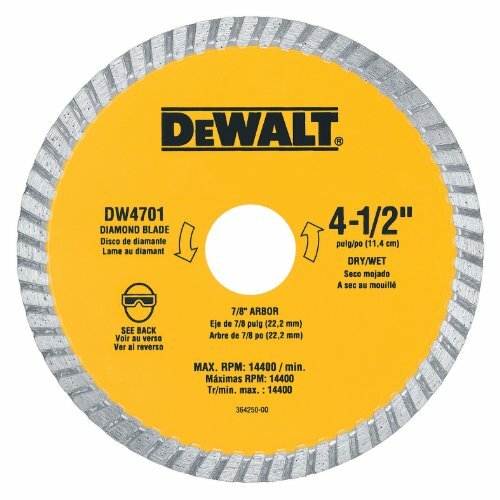 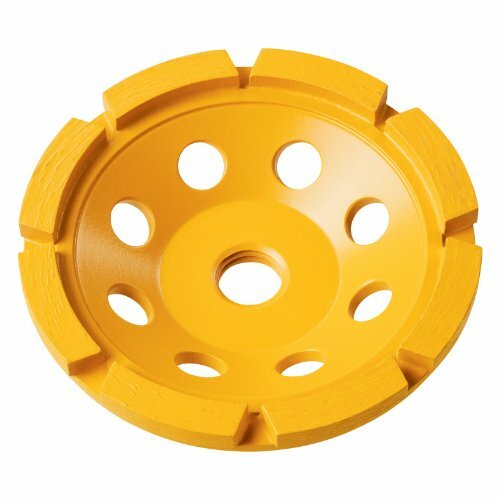 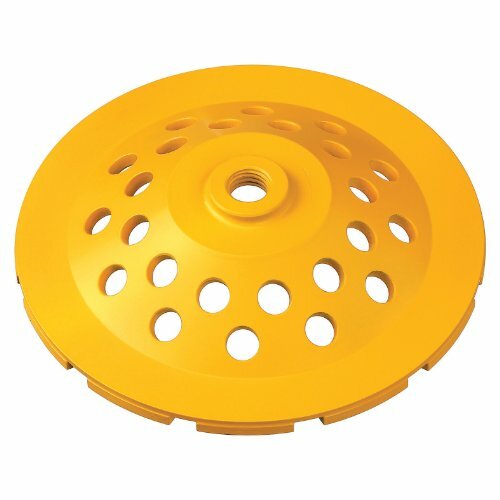 This seven-inch diamond cup grinding wheel features a maximum speed of 8,600 RPM and has a 5/8-inch arbor.